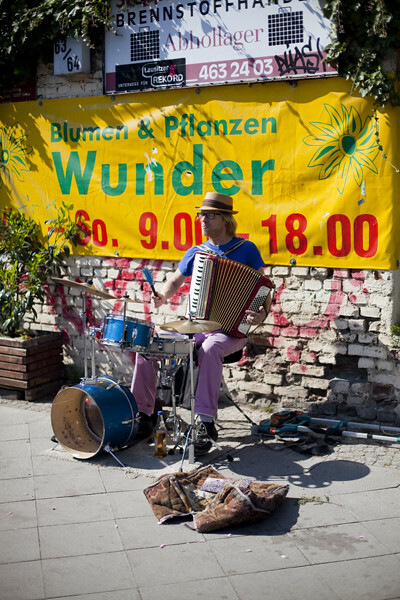 summers in berlin are amazing. 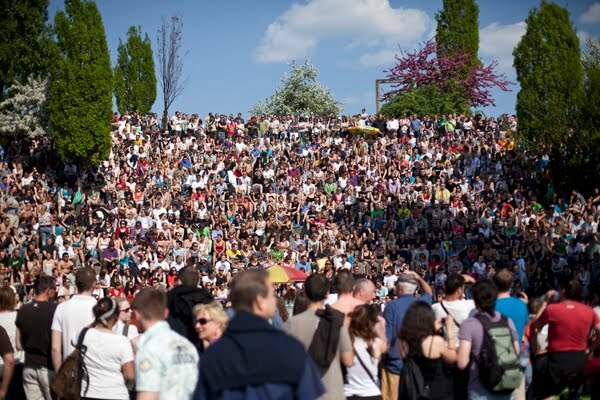 they are so wonderful that berliners will consistently cancel all holiday plans between the months of may and september to get the full load of summer-in-berlin-awesomeness. 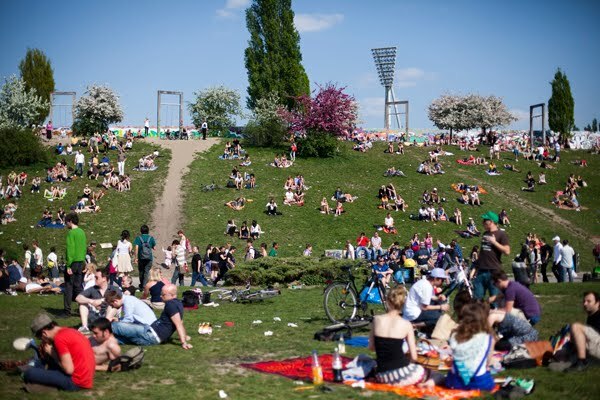 with the past days having been perfect sun and tempereatures, hords of locals and tourists spend their sundays pilgering to mauerpark, host to a lovely flea market, basketball, live music, open-air karaoke and a ton of other stuff to watch and marvel at. 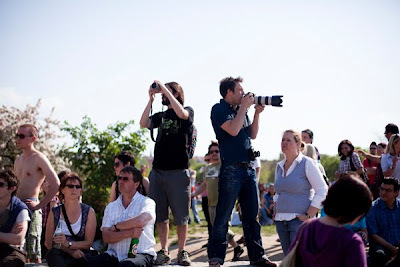 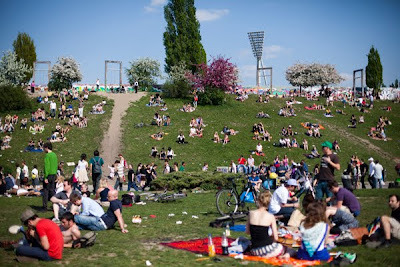 click here to see more of my photos from mauerpark. 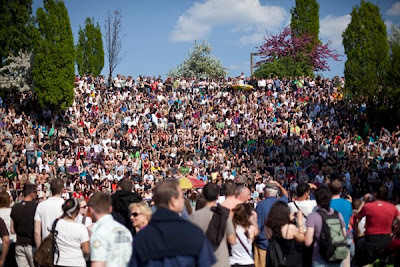 I love berlin and the party there!